Wake up and check out some of our favorite tracks and ep’s of the moment, playlisted for everybody with love !! By Pierre-Nicolas, Nicolas, and Jean-Baptiste. Woaw woaw woaw ! What is it exactly ? Two young boys (both 22) from England re-define a genre close to dubstep, but not really in fact. 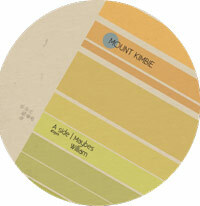 It’s more about post-rock, down-tempo, experimentations, ambiant, weird old (electronica) sounds, deepness… Mount Kimibie is one of the most fresh thing I’ve heard since a while. The 4 pieces are really good, and deliver their strength after several listening. My coup de coeur of the beginning of 2009 ! Between Drexciya and Ectomorph, here is a pure piece of electro, produced by two guys from North Carolina and cut by legendary Ron Murphy from Detroit. 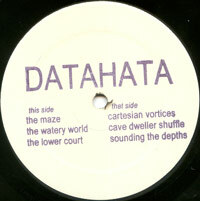 Despite of some marked references and sound-signatures (for example the water, one of the Drexciya’s essential theme) Datahata is quite original and develop a very interesting vision of a post-Dopplereffekt influence mixed with some early chicago acid-housy drum tracks, a bit experimental and raw. Released in 2007 and repressed this month, try to catch it if you can ! Dedicated to Ramin Raissi, journalist for German Groove Magazine who passed away just one year ago, Styrax has released this limited double 12″ (glass vinyl). 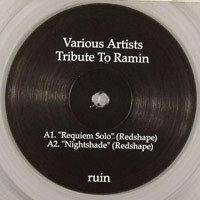 As you can expect, the mood is not really funny, but melancholic, deep, and dubbed techno. There are some very good works from Redshape, Bvdub, Morphosis, or Intrusion. The best gift artists this journalist supported in his articles could do in tribute to his memory. Mysterious people from Cologne (?) 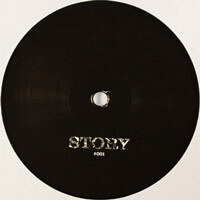 deliver three very good detroit-house / house tracks with no name, just this mention “Story 01”. 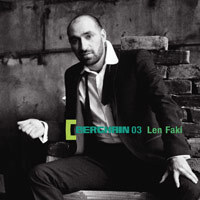 Distributed by WordandSound, the ep is now available digitally. Just listen, and don’t ask for anything else. :-). 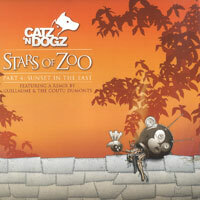 There is a big buzz around Catz’n Dogz, some like it, some don’t. Under this new nickname, Polish 3 Channels duo produced a series of songs melting deep house, techno and live orchestration. Put Guillaume & the Coutu Dumont on the remix duty and you will go even deeper in the overall jazz feeling. No doubt, house music is back. A sliced piano line, some screams and a huge driving rhythm. The idea may be not so new but when properly executed, the result can be devastating ! D’julz knows how to wake up a dancefloor and Fleurette is a secret weapon. For those who hates piano gimmicks, the Tobias remix on the B side is catching up attention as well. But I still don’t understand why he he puts some bats drawing on the sleeve ??? Who has anything to say against the marriage of folk and house music may stand up and express his desagrement! I was one of them before listening to Walking home. 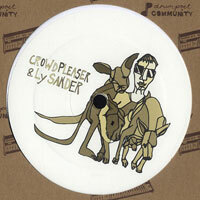 Crowdpleaser & Ly Sander achieved an unexpectingly interesting combination, classic guitar and ethnic drums with a slight touch of melancholic song. In other words, a nice lesson on how to break music boundaries. 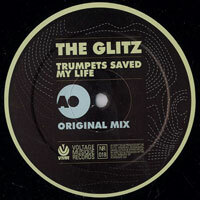 Is the title a reaction against all the sampled horns we found in many tracks last year ? Or just a statement on the way the trumpet is taking the lead in the last part of the song ? Whatever the answer is, don’t expect to hear a simple loop extracted from an old forgotten and dusty vinyl. The whole composition is turning around classical chords in a quite detroish way. The orchestration is leading us into peak time territories, to use and abuse. 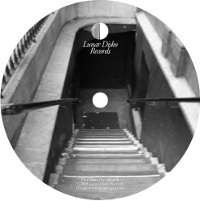 Specter (Andres Ordonez) disappeared at the beginning of the 21st century after three beautiful collaborations on the Chicago deep house label Tedrode Music. Hopefully the back catalogue of Tetrode Music has already been reissued. 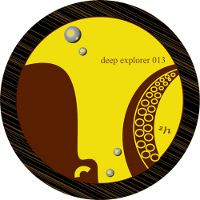 On the thirteenth excellent Deep Explorer’s sampler, Specter delivers a midtempo house track, quite melancholic. Ambient “nappe” and unstoppable bassline, Specter sounds good and strong, ready for his comeback. Another track from a Deep Explorer sampler, number fourteen. 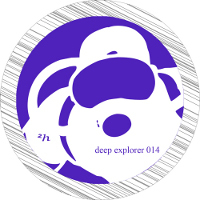 This time Dubbyman (José Manuel Alvarez), owner of Deep Explorer, offers a superb Detroit house influenced track with special guest Jus Ed from US label Underground Quality. The treatment of the sounds and the voice of Jus Ed make you feel like if you’re in one of your best dreams, hoping not to wake up too soon. 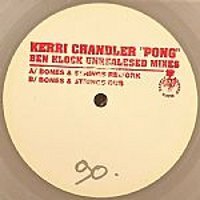 Fat beat, short repetitive keyboard melody, pieces of voices with delay effects, this track is all about how to be hypnotized by an 18 minutes long track. 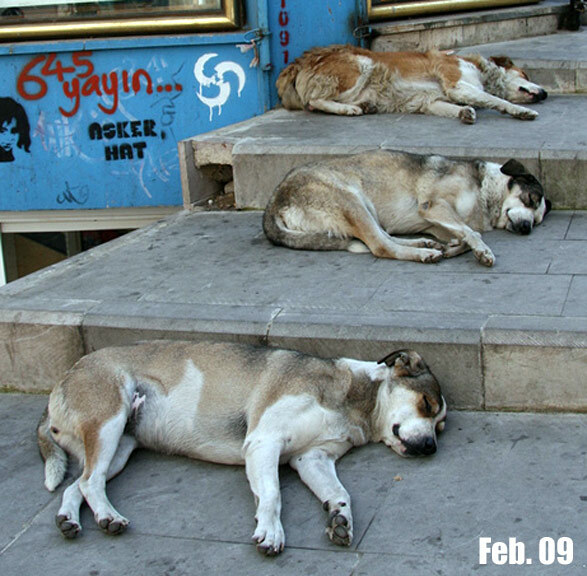 It’s house music, but the revolving sounds make you feel like you’re caught in the middle of Whirling Dervishes. 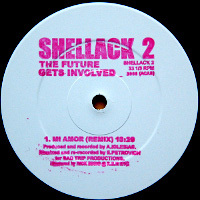 This first release of Shellack is definitely a must have. Hoping to hear more records from this promising US label in the future. Alejandra Iglesias = Dinky ! Sinon +1 pour la pochette de DOP qui à la limite suffit à l’achat du disque ! Specter très bon, je ne savais pas que c’était un vieux track. En tout cas il sonne dans l’air du temps, même s’il est un poil long. Wouaf ! Ah oui et je tenais à rajouter qu’Hot Flush sort vraiment des trucs mortels en ce moment. Watch out ! j’ aime bien DOP et djulz,d’ailleurs presque tous sur circus compagny est bon,jazzy funky un peu fou fou j’adore sans compter noze est coutu dumont…. Story revealed? http://www.myspace.com/cbfunk2006. très bon maxi en tout cas. Sinon le len faki est très bon même si cette sirène, c’est un peu too much! 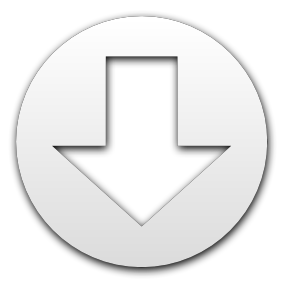 Dans la même veine il y a le Edit Select 5 face b. Quand au Djulz il vous fait pas penser à Enfants de Ricardo?? ?